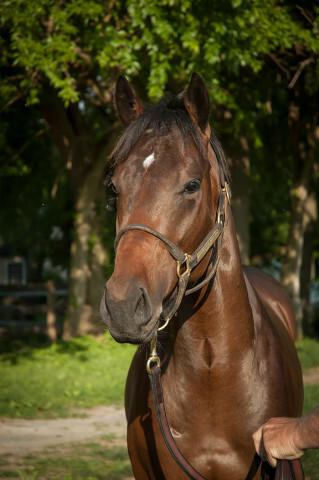 Lovely two year old colt by Henrythenavigator out of stakes placed Stravinsky mare. 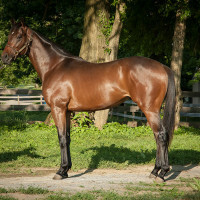 Registered PA bred and Breeders Cup eligible. Broke and ready to go to the track. 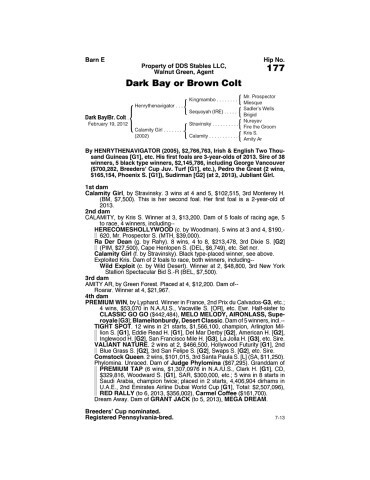 In 2005, esteemed bloodstock agent Mark Reid purchased Walnut Green with partners Tony Dutrow and Jim DiCicco from Richard and Russell Jones. 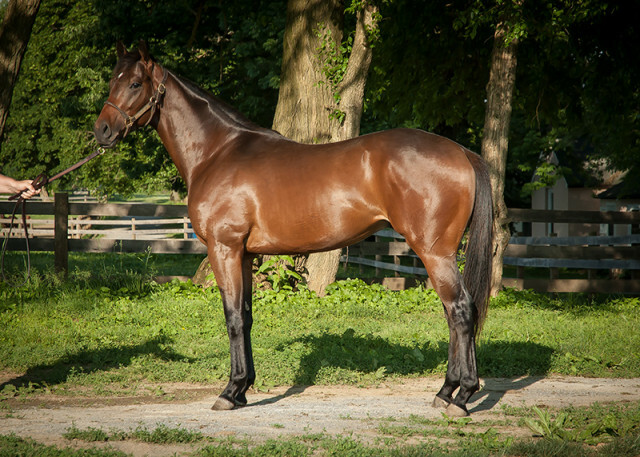 WG has produced many outstanding horses, including 2011 Kentucky Oaks winner Plum Pretty who was bred, born and raised at Walnut Green. Plum Pretty made a triumphant return to the races in the G1 Apple Blossom on April 13th at Oaklawn Park. Copyright © 2014 - Walnut Green. All rights reserved. Developed by Justin Sickles.